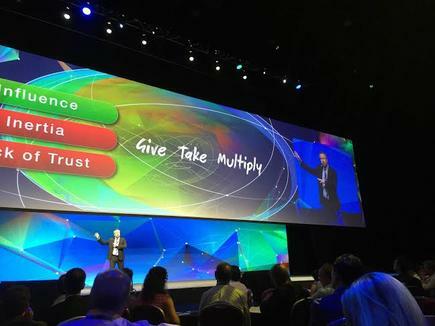 Interconnections, relationships and algorithms are defining the future of business, says Peter Sondergaard, senior vice president of Gartner Research. 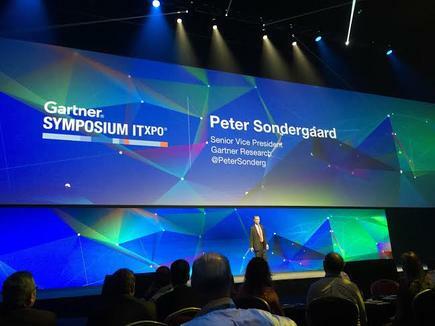 Worldwide spending on Internet of Things (IoT) hardware is predicted to exceed US$2.5 million every minute in 2016, says Sondergaard, who spoke at the 2015 Gartner Symposium/ITxpo at the Gold Coast. In five years, one million new devices will come online every hour. These interconnections are creating billions of new relationships. These relationships are not driven solely by data, but algorithms. “Algorithms are where the real value lies. Algorithms define action. Dynamic algorithms are the core of new customer interactions,” says Sondergaard. 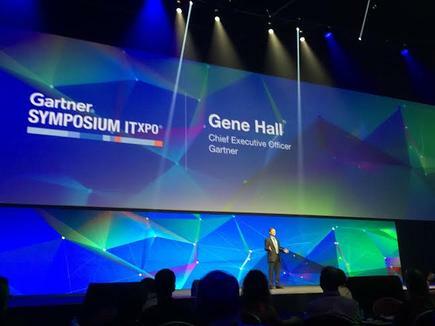 Gene Hall: CEOs are focused on digital businesses and winning CEOs need you. 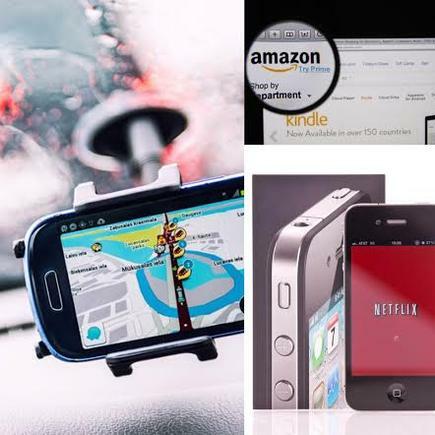 Sondergaard cites companies that have done this: Amazon’s recommendation algorithm that keeps customers engaged and buying; Netflix’s dynamic algorithm – built through crowdsourcing – that keeps people watching; and the Waze algorithm that directs thousands of independent cars on the road. Your business is transforming, he says. With digital, you must focus on algorithms and you must operate in a safe manner. CEOs expect additional revenues from digital products and services to double in the next four years, says Hall, citing the results of their annual CEO survey. CEOs in the [ANZ] region expect their organisation’s digital revenue to more than double in the next five years, from 14 per cent now to 32 per cent of total revenue. “You are more important than ever, your CEO looks to you as a trusted ally,” says Hall. At the same time, the CEO expects the CIO to be a guardian, operator and innovator, all at once. Sondergaard also discusses the imperative of moving to become a digital business. Digital business is when new businesses designed with both the physical and digital world are brought together, he explains. As analogue revenues flatten, and decline for many industries, businesses are shifting to digital revenue from digital business. Global digital commerce is now over $1 trillion, annually. In this environment, CIOs need to transform their leadership approach towards technology and investment; work with digital suppliers and create innovation competency. “To accelerate the creation of a new digital technology platform, leading companies are acting as venture investors,” says Sondergaard. “They are not waiting for current suppliers to build digital capabilities. Instead, they are investing in small technology startups. They are buying a stake in their future, guiding their direction. The new suppliers of digital platforms must be able to support fast-fail projects; in the cloud, on demand, and highly automated with short-term engagements and pay-as-you-go models; and provide real-time insights with advanced automation. Sondergaard says leading CEOs have told Gartner that their digital revenue will increase by more than 80 per cent by 2020. They achieve competitive advantage with growth organisations creating separate business units focusing on digital and separate from traditional business, he says. They are running new ways of reaching the customer, and even acquiring technology companies and not waiting for existing suppliers to build their capabilities, he says. So how will this impact the CIO role? "If the most important thing you offer is data you are in trouble," he says. "Big data is not where the value is. Sure, data is necessary, but it is transient by itself, it will not be transformative and your organisation may view you as the data keeper. But anybody can gather data today, anybody can store it. "Anybody can hire somebody to do data analysis no matter how big the data set is. “You must inventory your algorithms,” says Sondergaard. He asks CIOs this question: What differentiates your business, what defines your key processes, your most important customer interactions? "Someone in your organisation should be assigned this task. One place to start is to put your chief data officer not only in charge of data but algorithms." Classify which algorithms should be private or public, he says. Betsy Burton: Every organisation has some information capability that is worth more sharing than keeping secret. 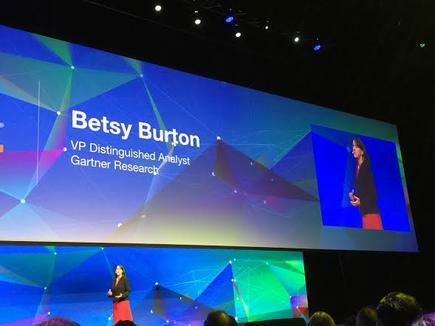 Betsy Burton, distinguished analyst at Gartner, discusses the ‘economics of connections’, new ecosystems spawned by the rise of the Internet of Things. “The greater the density of connections, the higher the value,” says Burton. She says there are three steps enterprises can take with these: Give, take, multiply. Read more ​As Kiwi businesses play catch up, is NZ at a digital tipping point? 'Give' is exemplified by Tesla which shared its supercharger patent for free. Everyone adopting this technology means Tesla can grow its market. “Every organisation has some information capability that is worth more sharing than keeping secret,” she says. 'Take' means taking advantage of new resources. Ships, for instance, are measuring the temperature of sea water as part of work on climate change. People encourage citizen developers, she says. “Design for inclusion to connect instead of exclusion to protect,” Sondergaard concludes.